Norvelt is a small town, and getting smaller as residents pass on, or move away and never return. There's no shortage of strangeness to go around, though, as 12-year-old Jack discovers in the summer of 1962. Torn between the conflicting commands of his parents, Jack is grounded from his usual summer routine, but finds snippets of freedom (and more than a little town gossip) helping an elderly neighbor write updates for the local newspaper. I find it difficult to picture a student who would be a good fit for this book. I think that people who grew up during this time period, particularly in small towns, will find it to be a nostalgic treat with some dark humor. There are some quirky adult characters and bizarre events in this unique story. 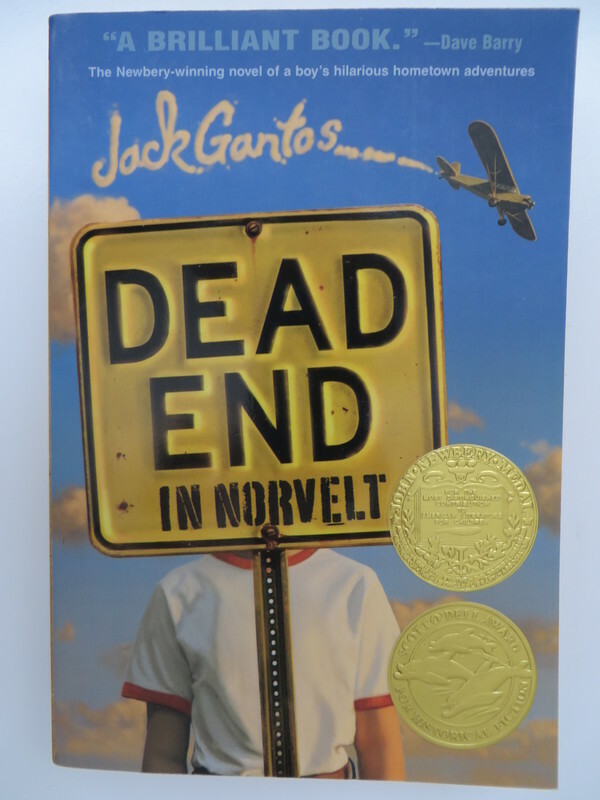 The writing in this semi-autobiographical piece is well-crafted, and this book was the Newbery winner of 2012. ""You're the one waiting for everyone to die around here, so why don't you set a good example and lead the way',' he said."